Limeroad.com is an online store for Women . I would call it as a shopping paradise , where one can shop apparels , accessories , foot wears , bags , skincare and hair care products , kitchen and bath products . 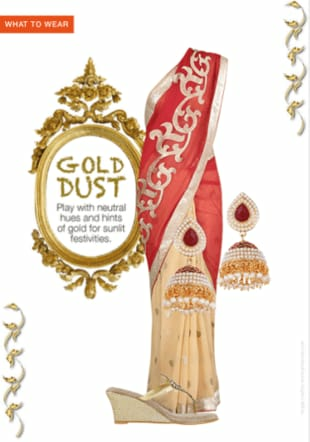 Their collection of products is amazing , bringing it from all over India , from various cities and places . So one can easily shop products from any Indian City sitting at their home . The courier service is also very good , when ever I have placed order I got my product with in three to four days . Limeroad.com has a Unique feature called Scrapbook using which user can create look and share it with their friends . A scrapbook helps to find the perfect match of apparels with accessories and foot wear. I having been creating looks on scrapbook past one year and I simply love it , its so creative . 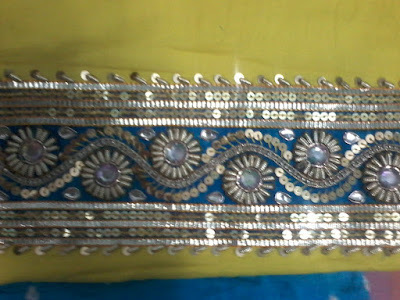 Salwar suits , Kurtis , Pallazos , Lehnga’s ,Sarees , Dupatta’s , Stoles , Scraves their collection is brilliant . Part wear , daily wear , Office wear they have some thing for all occasions . I shop regularly from lime road , almost every month , some thing or the other . Last month I had ordered a Bandhej Long Skirt , Its beautiful and colourful . Its material is cotton and its of free size . Lining is also of cotton. 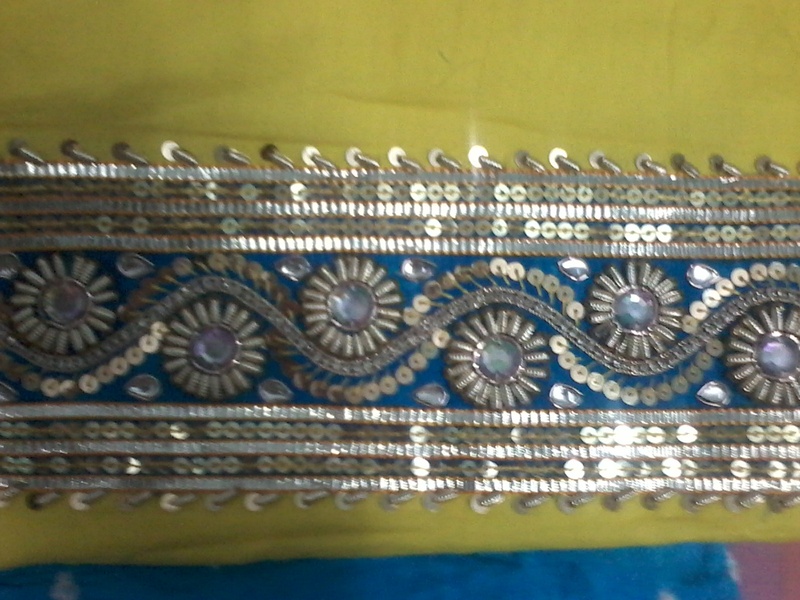 Few months back I had ordered a Bandhej suit piece from limeroad. Its Yellow and Blue Festive Zari Gota Suit Piece by seller Ruhaan. 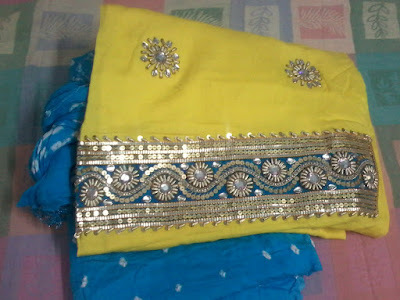 Its a beautiful Set of Yellow Kurta with Blue Bandhej salwar cloth and dupatta . Its an excellent piece of work at reasonable price . I simply loved this and will buy many more like this for my self and for others . 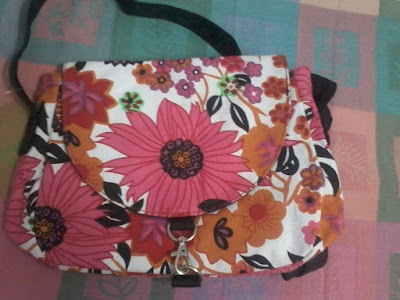 One more product from limroad.com which I liked too much is a Floral Sling Bag . 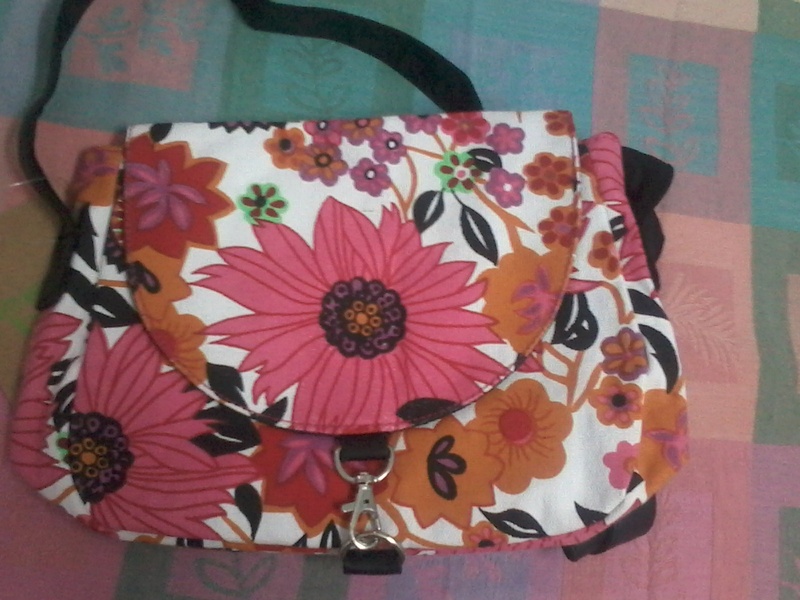 Its a beautiful sling bag with a long black coloured handle . 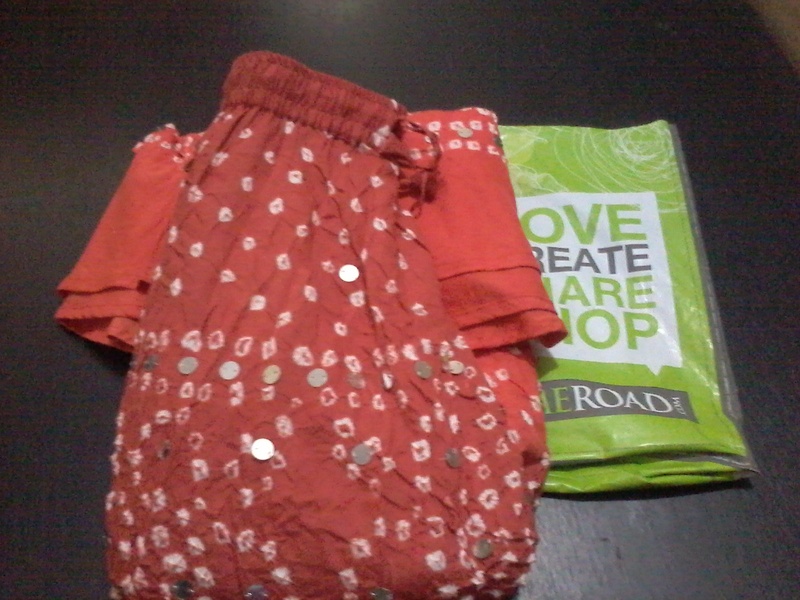 Material of bag is Cotton and lining is polyester . So a good bag in affordable range . So simply browse limeroad.com to see excellent products at reasonable price , create scrapbook , share it with your friends . So Love , Create and Shop from limeroad.com. Nice haul. The bag looks cute. Lovely choice!! Loved the long skirt most.